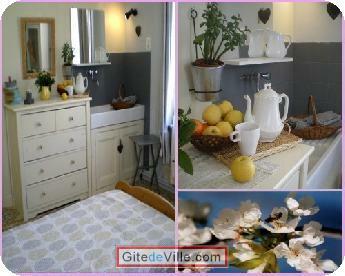 Vacation Rentals - Holiday Rental ads in the city of Avignon in France for Tourism. 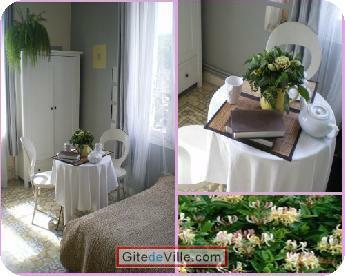 Bed and Breakfast of 200 m² in Avignon for 7 peoples. 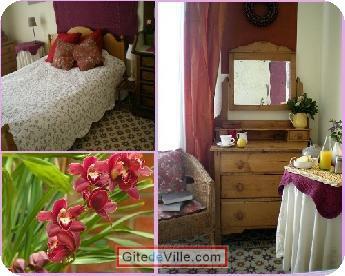 In France, in the heart of Provence in Avignon, charming guest house in a beautiful house 1900 with swimming pool and large garden. 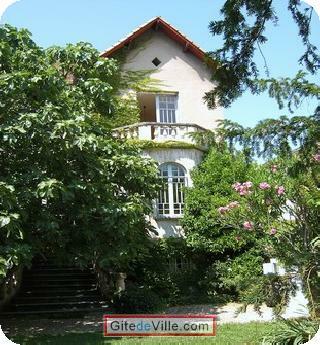 You can relax in the garden away from the bustle of the city and enjoy the sun and the swimming pool in the shade of the figue tree, hundred-years old you will find quiet and confort in this lush and green haven. 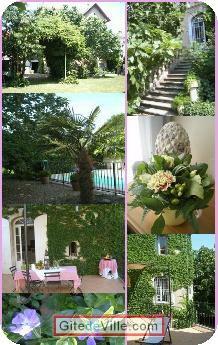 To suit your convenience you will enjoy your breakfast in the garden, in the salon or in the rooms. We will receive you in all user friendliness, the moment of a stay in province, where we will have pleasure to advise you in the discovery of our beautiful area. Avignon offers events and fun activities.In more the Avignon theatre festival presents contemporary European creations during three weeks in july, the festival is one of the oldest and most famous festival theatre in the world. Last Ads update : 01/28/2010. 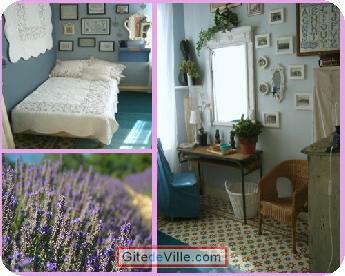 Owner of an urban accomodation or B&B to rent in Avignon ?